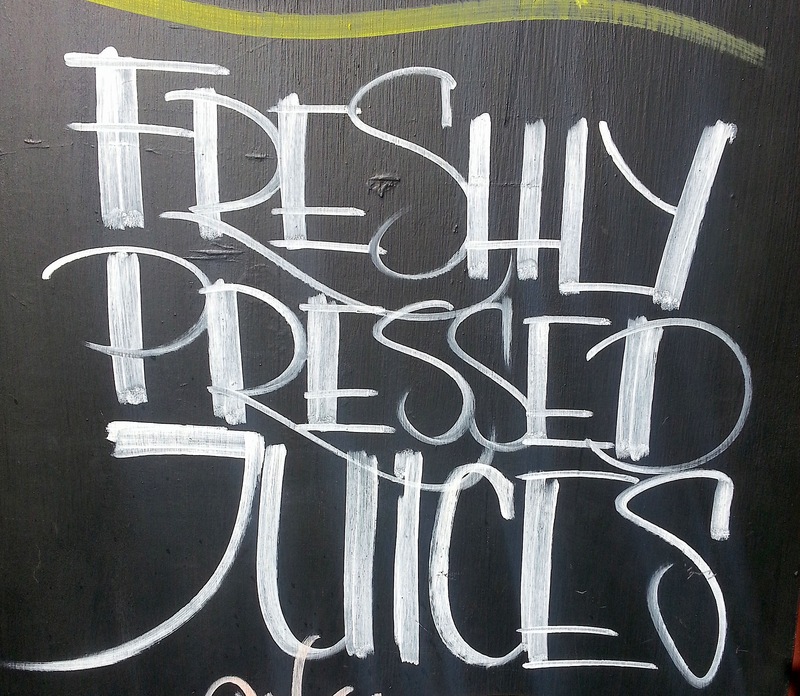 This entry was posted in pictures, UK letters and tagged board, chalkboard, hand lettered, high street, lettered, oxford, sandwich, white on black. Bookmark the permalink. I could use some right now!